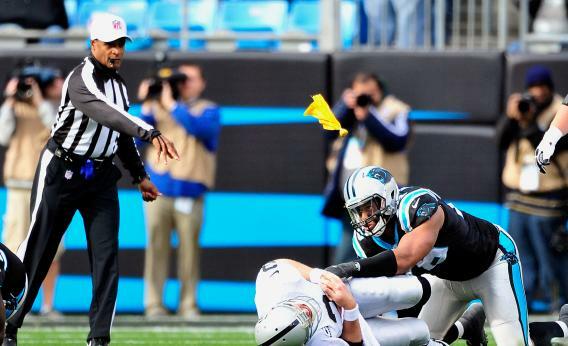 On Saturday, word spread as the NFL considers a new way of penalizing players. The NFL may be implementing a rule this offseason calling for 15-yard penalties for any professional player that uses racial slurs towards another player during gametime. Wooten anticipates that the NFL’s competition committee will enact the rule at the owners’ meeting next month. The Fritz Pollard Alliance monitors diversity in the NFL and expects the league to institute the rule where players would be penalized 15 yards for using the N-word on the field. It’s good to know that the FPA is keeping up with what the players are saying and how their words can impact another player. 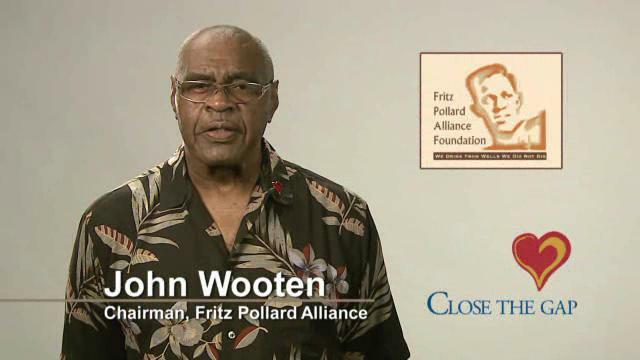 Though John Wooten only discusses the use of the N-word, he understands that other slurs would need to be monitored to ensure that every player on the field is being treated fairly. Any comments made that reflect religious, sexist, or homophobic means will not be tolerated. The 15-yard penalty will be given to first-time offenders and an automatic ejection from the game will be given to a player who does it twice. The competition committee meets for a few days in Naples, Fla., next week. While there they will decide what will be presented to owners at league meetings in March.